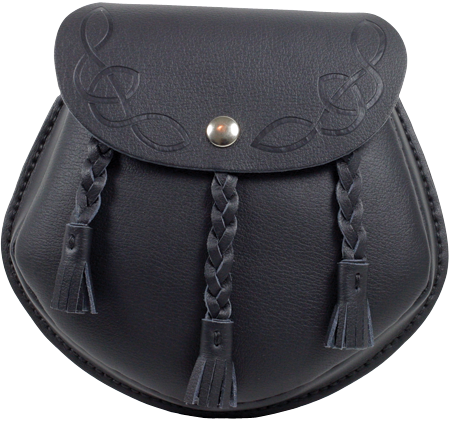 The Celtic Sporran has a celtic design embossed on the front curved flap which is held by a press-stud. Traditional 3 plaited tassels complete the look. A rear belt loop accommodates the long adjustable 1?? wide belt for a comfortable fit. 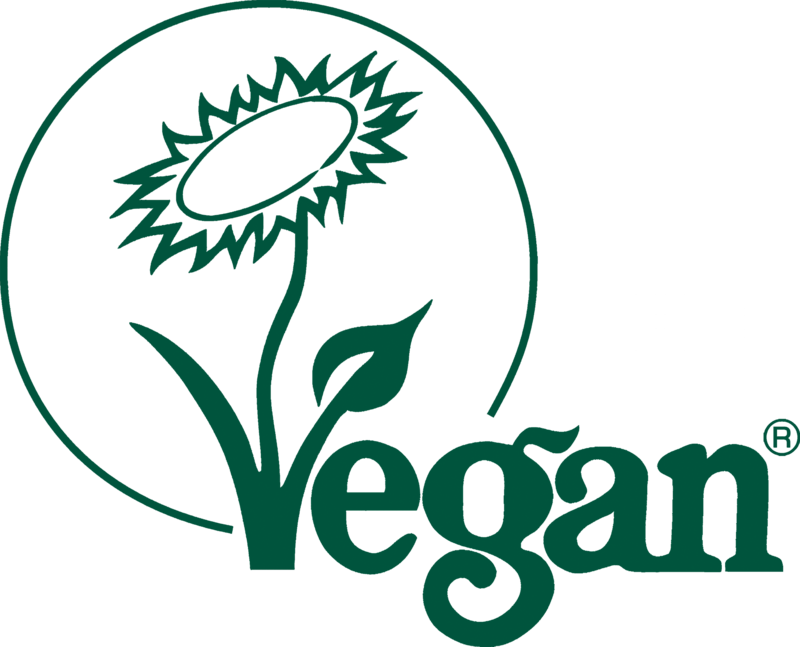 All made by hand in Black Lorica microfibre material and registered with the vegan Society for your peace of mind.